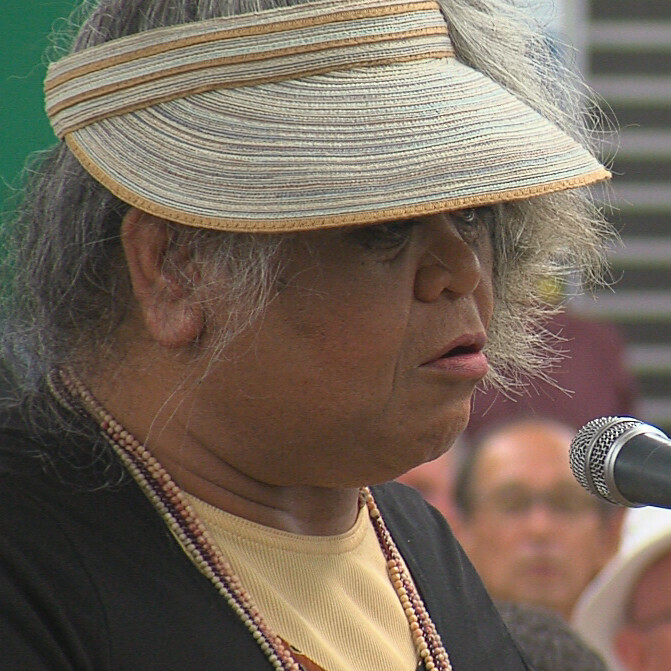 HILO: Hundreds packed the Hilo High School cafeteria Tuesday night for the Hawaii Public Utility Commission's public listening session for the Hawaiian Electric Companies and NextEra Energy docket, a multi-billion dollar deal said to be one of the biggest economic transactions in state history. The PUC is tasked with approving or disapproving of the proposed merger. NOTE: More video uploading. About 35% complete. 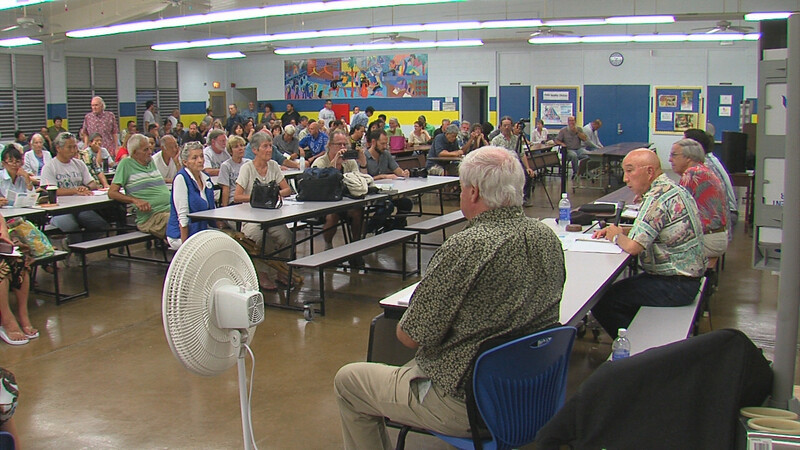 HILO, Hawaii – Hundreds packed the Hilo High School cafeteria Tuesday night for the Hawaii Public Utility Commission’s public listening session for the Hawaiian Electric Companies and NextEra Energy docket, a multi-billion dollar deal said to be one of the biggest economic transactions in state history. 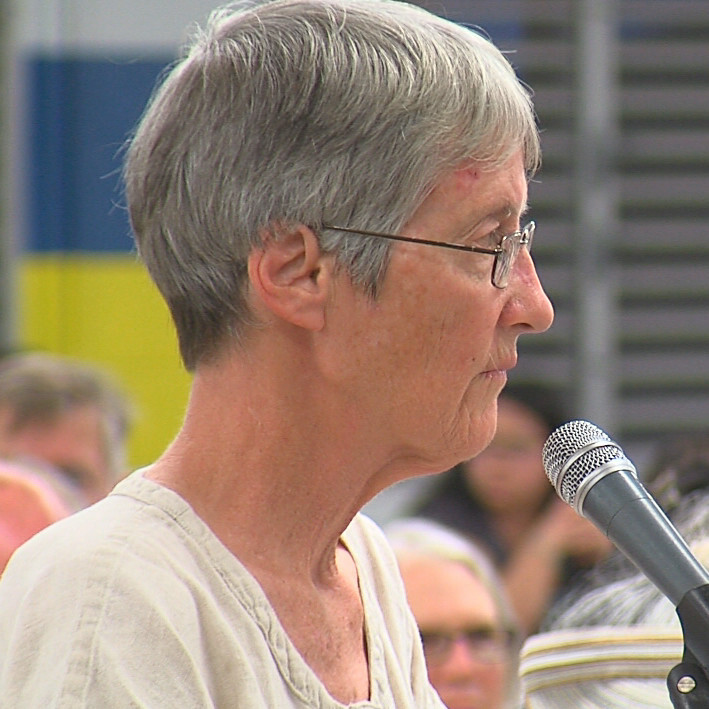 The PUC is tasked with approving or disapproving of the proposed merger. 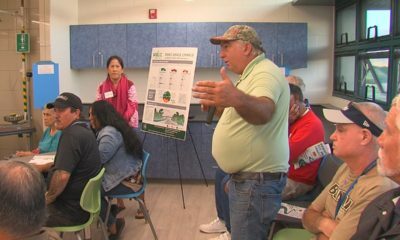 The listening sessions, which have already been held on Maui and Lanai, are intended to be the opportunity for the members of the public who are not intervenors in the docket to express their thoughts on the deal. 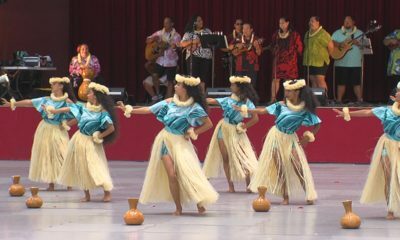 A large number also voiced support for a utility cooperative. 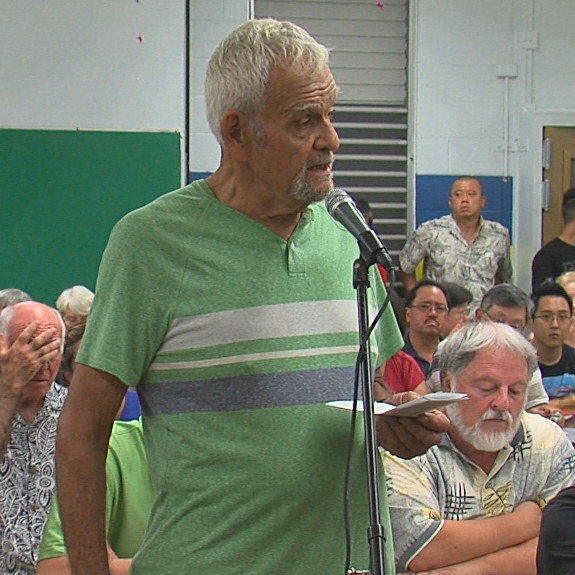 The Public Utilities Commission is not currently considering whether Hawaii Island should have a utility cooperative. 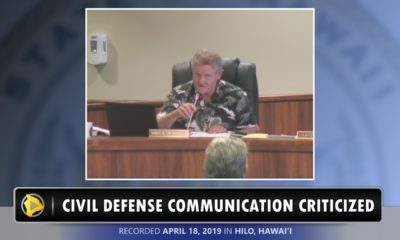 However, the newly-formed Hawaii Island Energy Cooperative has intervened in the docket and is raising awareness of the idea as a viable alternative. HIEC supporters were out in force on Tuesday. 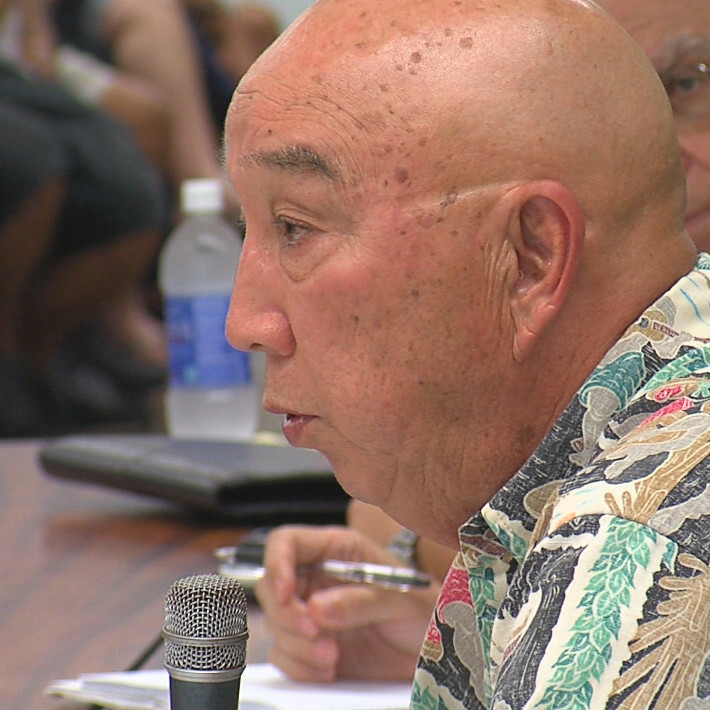 Before the meeting began, PUC chair Randy Iwase set the ground rules. 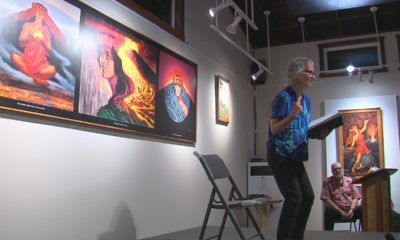 During the two-hour event, there were some testifiers in favor of the merger, but most were opposed. 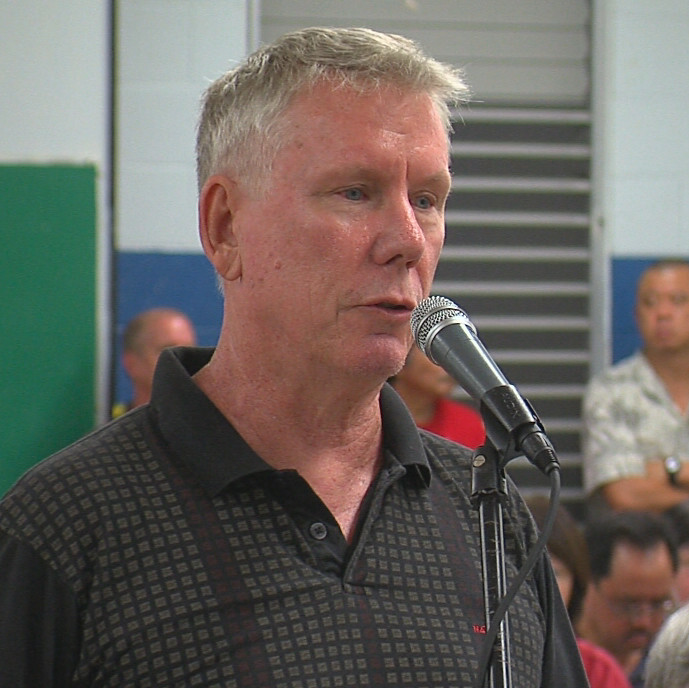 Testifier Nelson Ho asked for a show of hands: how many in the audience were against the merger? 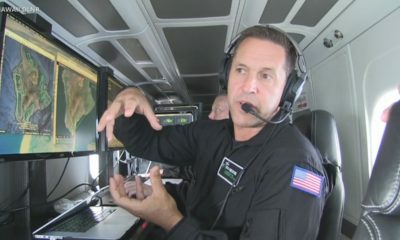 The answer is in the video below. 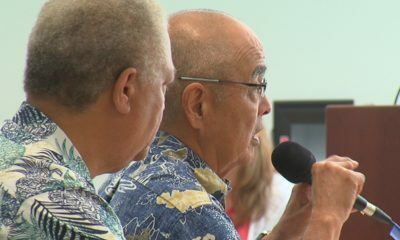 This video summarizes tonight's PUC meeting in Hilo on the HEI-NextEra deal … a show of hands prompted by Nelson Ho. There were some voices in support, but they were vastly outnumbered. More video to come. Cory Harden, a member of the Sierra Club’s Moku Loa Group, set the tone for the rest of the night with her testimony in opposition.